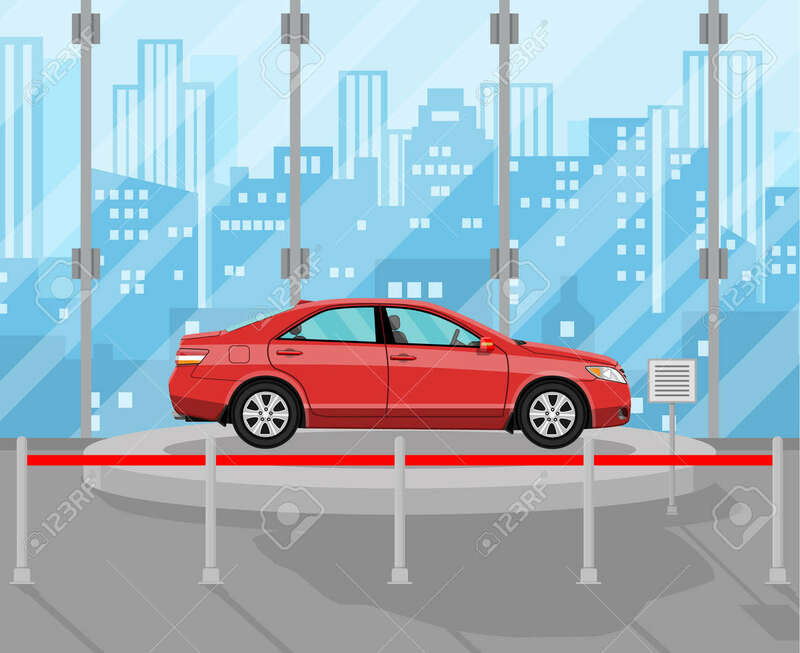 Exhibition Pavilion, Showroom Or Dealership With Red Car, Vector.. Stock Photo, Picture And Royalty Free Image. Image 70392036. Illustration - Exhibition Pavilion, showroom or dealership with red car, vector illustration in flat style. Exhibition Pavilion, showroom or dealership with red car, vector illustration in flat style.